In PT Distinction , we have a set login details email that gives online training clients their login details, this includes password, email, links to your login page, and links to your apps. However some trainers like to create their own rather than use our pre made version. If you want to create your own login details email and set it so clients receive it instantly when they join, here's how to do it. If you're not currently in a place where you can watch the video here's written instructions to set it up. Come up to groups and add a new group. I would title the group something like "login details email," so you know exactly what it is. When inside the group dashboard, come up to group message centre. Click on "email," and set your email to go on joining. Give it a title, then write your email. You can put your client's first name into the email by copy and pasting the first name placeholder directly into your message. Write anything you want in your email. 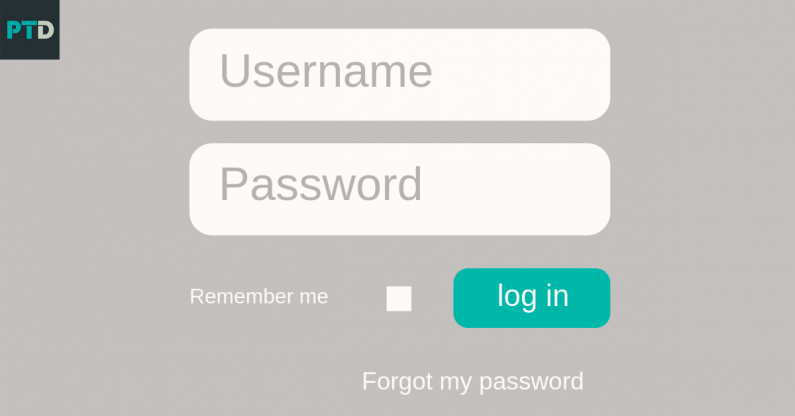 Then use the placeholders again to add in your client's login details. Once you're happy with your email, click on "complete." It lets you know it's saved. Then your login details email is all set up. Now when a new client joins, you can add them instantly to this group, and the email will go. To do that click on "clients," add a new client, put in their details as you normally would, and towards the bottom choose your login details email group, and add, and then save. Now that email that you just setup goes straight to them as soon as they join. You can of course use the group for much more, and add in a lot more items if you wish to. Many trainers set up a complete welcome pack, and have this email as part of that welcome pack.